I will not be having a table at any of these shows to sell my BEADADDICT line of beadwork and DUCETTE® kits and patterns as well as related supplies and new crochet shawl designs. My first commercial crochet shawl pattern is now available through Les Belles Bouclettes, an Ontario angora goat farm that specializes in high quality mohair. 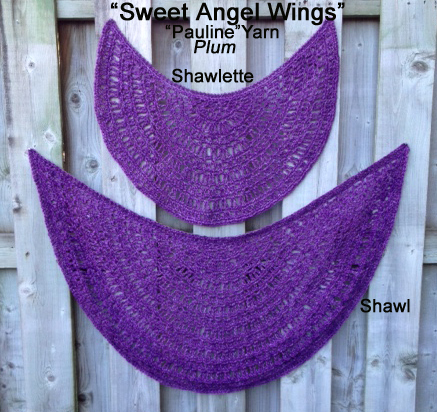 I am creating new lucet braided patterns using my crochet designs. Please check for updates on Facebook (Ducettelady).